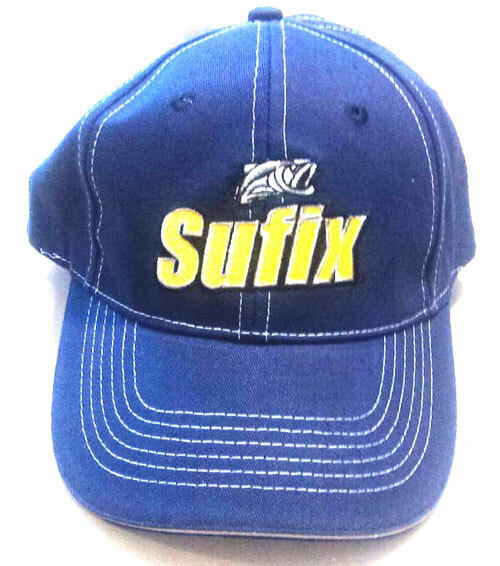 Grey Baseball Cap with the Climax logo on the front. Fisherman's Cap With Flap (UV protected - Olive colour) is like a normal Baseball Cap but with the added flap to protect your neck and ears from the harmfull rays of the sun. If you're looking for a summer hat to shade your eyes from the sun while staying cooler, this is just what you've been looking for! 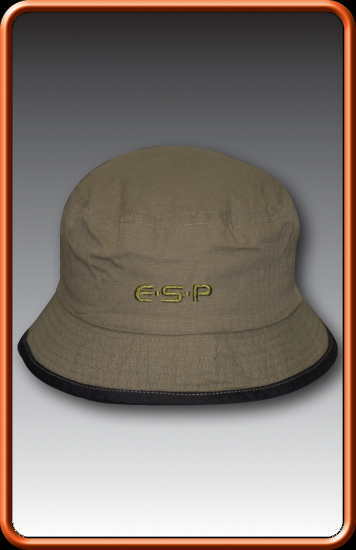 ESP Baseball Caps are very comfortable to wear, with the perfect curve on the peak and Velcro adjustment at the back. This bucket hat will help keep the sun off of your face and neck. All Gardner clothing is of the highest quality. The perfect Wide Brim Hat for any angler, camper, mountaineer, hiker etc looking for sun hats to keep cool and stay safe during those warm summer days.